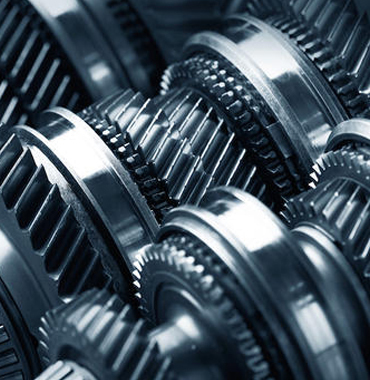 BECAUSE WE ONLY PROVIDE TRANSMISSION SERVICES, WE ARE THE BEST IN THE AREA! 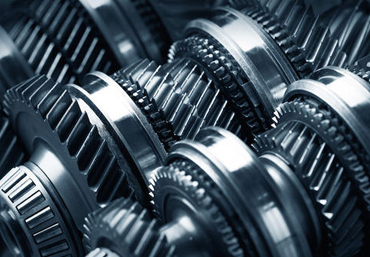 Do you need transmission service? 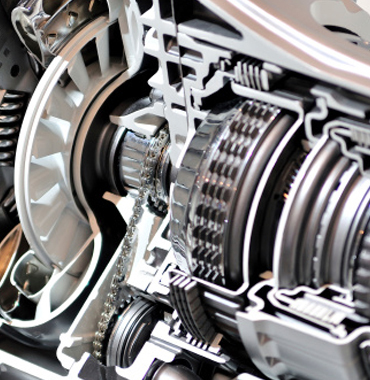 Anthony's Transmission Center is your 1-stop family owned and operated transmission repair shop. 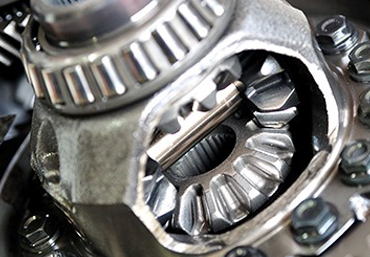 We can provide quick and accurate diagnosis of all manual and automatic transmission problems and offer a range of solutions. With the latest technology on hand, we'll find the issue in no time and get you back on the road before you know it. When you visit us you can expect quality service from us. We offer quality workmanship backed by a variety of warranty options. We will also work with you to have your car up and running to minimize any downtime while you are with us. We treat your vehicle as if it was our very own! 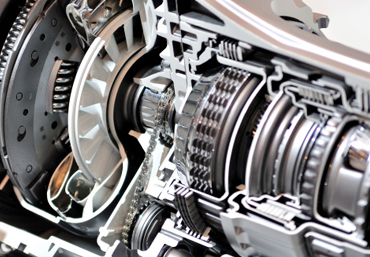 We offer premium quality transmission repair service and are dedicated to providing the best value for your money. I noticed that my review for this company was only three stars. This is not true. Anthony’s has done work for many vehicles used by my current employer, and they have always provided excellent service. Extremely thorough, knowledgeable, honest, communicative, and fair. A true pleasure to work with. Anthony brings 28 years of experience to ATC, in rebuilding transmissions, transfer cases, and differentials. 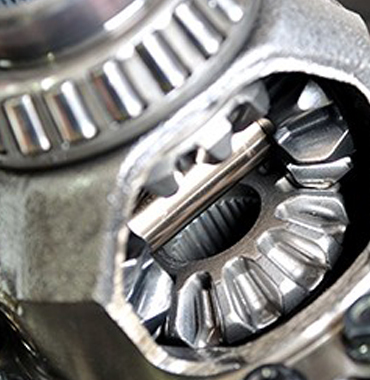 Transmission fluid, filter and pan gasket servicing; Transmission Leak Repair; Electrical Diagnosis.